Barbara J. Goldsmith established the environment specialty consulting firm, Barbara J. Goldsmith & Company, in 1986 and she continues as its President through the current time. She also is Director of the one-of-a-kind industry group, the Ad-Hoc Industry Natural Resource Management Group, a large group of multinational industrial companies established in 1988 which is focused on the interface between natural resources and industrial operations including related liability, management and optimization matters. Barbara is a specialist with over 25 years experience in national and international environmental policy and corporate environmental management issues, notably the interface between environmental regulatory requirements and industrial planning and development and the effects of environmental policies on industrial operations and productivity. She is a leading authority on national policies and practices related to natural resource damages liability and assessment and was appointed in 2005 by the Secretary of the Interior to serve on the the Department's Natural Resource Damage Assessment and Restoration Advisory Committee. Barbara has also been an important thought leader regarding implementation of the EU Environmental Liability Directive (ELD) and she is co-editor and co-author of the seminal book published in 2013 by Oxford University Press on this topic (The EU Environmental Liability Directive: A Commentary). 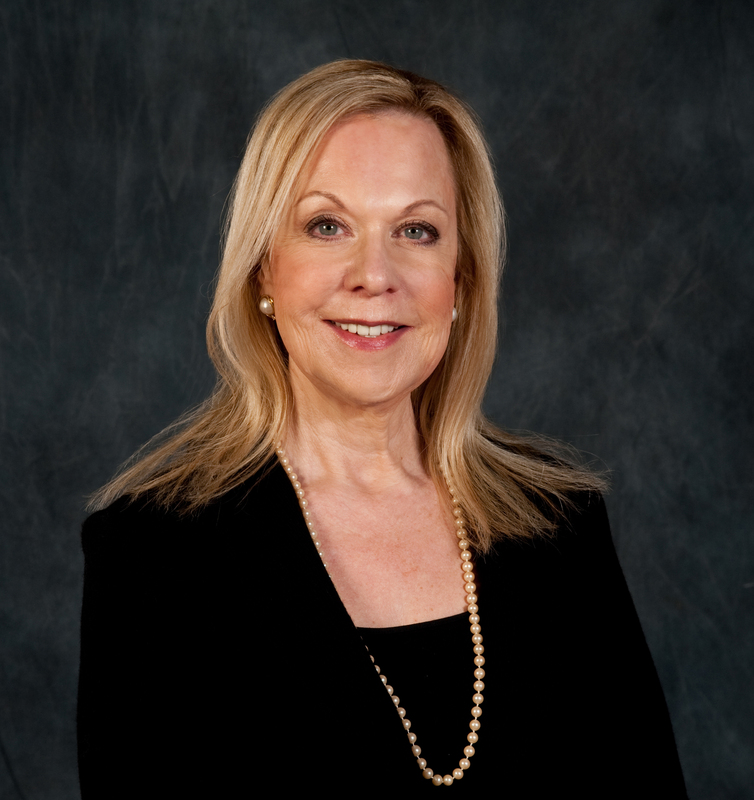 Barbara has substantial experience with national industry and business trade groups, corporations in all major industrial sectors, the U.S. Government, international agencies and many countries worldwide. The range of her work is diverse, from managing a multi-year contract evaluating air quality issues for the U.S. Department of Energy, to ongoing assignments for The Business Roundtable related to air quality and groundwater issues, to briefing Members of the U.S. Congress on various environmental topics, to assisting in the establishment of the environment program of the Kingdom of Saudi Arabia earlier in her career. She worked in Paris, France for the Environment Directorate of the Organization for Economic Cooperation and Development (OECD) and she is the author of numerous publications on environmental regulatory and policy issues affecting industry. Barbara holds a Bachelors degree from The George Washington University and a Master of City Planning in Environmental Analysis from Harvard University. The latter was a joint degree program between the Harvard School of Public Health, Graduate School of Design and John F. Kennedy School of Government. Barbara was one of the first persons at Harvard University to address in an academic curriculum what would later be known as sustainable development, and in 2012, she was honored to be a delegate to the United Nations Corporate Sustainability Forum held in Rio de Janeiro, Brazil and related business/industry deliberations there. The background of other key personnel may be obtained by contacting the Company directly.